It’s a streak that’s proving to be very hard to break. And who would want to? The United Way of Kingston, Frontenac, Lennox and Addington has hit its annual fundraising goal every year for the past 19, raising more than $47 million in the process for the communities under its fundraising umbrella. This year, its goal is $3,456,000 and, as of Thursday, $2,729,295, or almost 80 per cent of the goal, had been raised. Last year they raised $3,504,001. 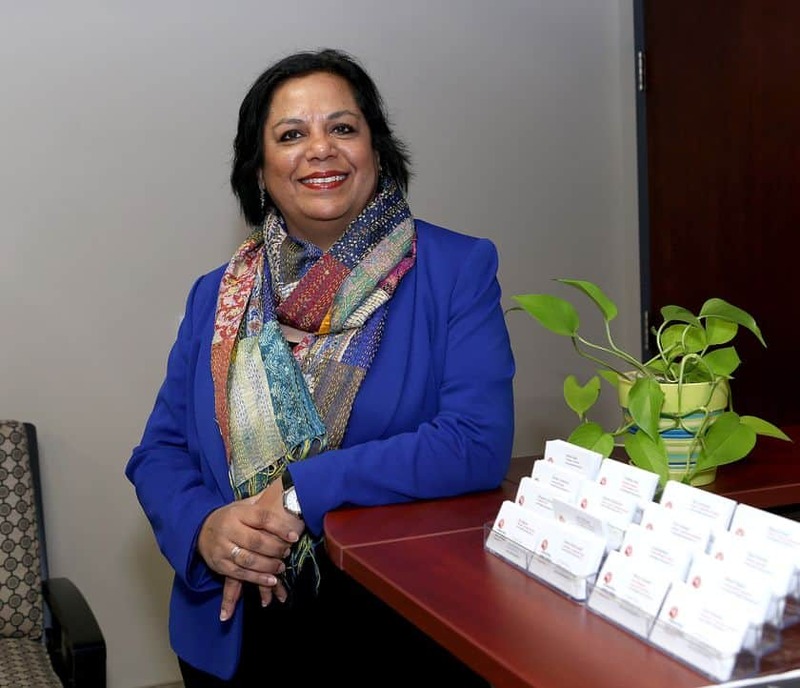 Meeting the goal yet again is not a concern for Bhavana Varma, president and CEO of the area United Way, and her staff. “At this time it’s over to our volunteers. They are doing an incredible job and I have no doubt we’ll get there,” Varma said. Most of the large fundraising events are done for the season, with only a few small events to come over the next three weeks. “Most of our money actually comes from — and not too many people believe it — individuals who donate a small or large amount, whatever they feel they can afford,” Varma said. Payroll deduction accounts for 70 per cent of its revenue. “But we also have individuals in the community who keep giving,” she said. Varma said she’s not nervous, less than three weeks away from the touchdown breakfast. “The nerves are before the campaign starts. At this time, it’s what we can do to help our volunteers and donors,” she said. But the United Way’s deadline is looming, and to keep the streak alive it will need more than $725,000 before the final number of the 2018 campaign is unveiled on Thursday, Nov. 29, at 7 a.m. at the Ambassador Hotel. The area United Way sponsors 58 local agencies and 73 programs and, according to its website, 58,558 people were helped last year in KFL&A — 26,554 were helped by its poverty initiatives, 20,852 children and youth were able to access their programs, and 11,152 people and families benefited from programs supporting personal well-being and strengthening neighbourhoods.